The Honey Guy specialize in a hypoallergenic, healthy and natural skincare line that is safe for everyone. 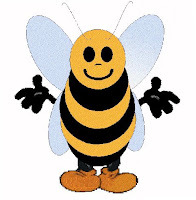 This company has three generations of bee-keeping and business experience. 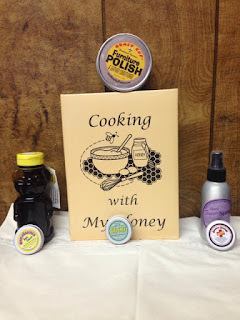 They offer a product line that includes insect repellents, lip balm, beeswax bandage, water blocker skin cream, air freshener, cookbooks, beeswax polishes and sealer and raw, unprocessed honey. They gave us the pleasure of reviewing their products and I have to tell you I was amazed with some of their stuff. We had the pleasure of trying the three pack trail of Water blocker skin cream , Bite free and beeswax bandage in the aluminum tubes. Out of all three the water blocker skin cream was my favorite this stuff was awesome I really was amazed with how rapid your skin will heal with this stuff its made for dry, cracked, or itching skin, from natural beeswax Waterblocker Skin Cream soothes and promotes rapid healing as well as providing protection from constant washing or exposure to damaging elements. Stops itching and redness. WATERPROOF! Stands up for hours when exposed to water preventing the normal drying effect that comes with having hands in water or cleaners constantly. Enables skin to heal rapidly even deep and bleeding cracks. The beeswax bandage is great for them free bleeders it seals your wound right up so you can get right back to work. 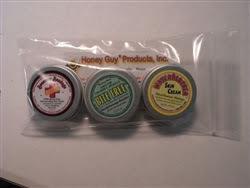 The bite free works really well also its active ingredient is natural citronella and the base is Honey Guy's natural beeswax cream called Waterblocker Skin Cream. Which means this is also water proof so it doesnt come off while your sweating on them hot summer days. It helps keep your skin from drying out as well The Honey Guy also offers this in a natural citronella based sprays in two strengths back yard and deep woods for pets and people! 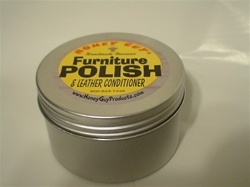 If you all are like me your always looking for new products to use around the house so i'm happy to share with you that The Honey Guy has got just the thing for you their Beeswax furniture polishes is perfect to shine up them wooden tables and walls in your house its made from natural beeswax it Seals and protects wood from water, food stains, etc. Prolongs the life of the wood by preserving moisture in wood cells, preventing wood from drying and cracking. Since were talking household items lets not forget the honey fabric freshener spray we tried this has a light scent that smell amazing and will help you to freshen up anything in your house and who doesn't like a fresh smelling house? Also if your like every other mom in the world your also almost always looking for tips on cooking and a new taste that your kids will love! 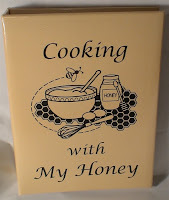 well no worries their either when it comes to The Honey Guy he has that covered to with their cooking with honey cookbook providing it proven recipes using honey rather than sugar. 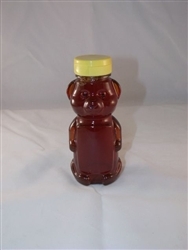 They also have a taste that your kids will love with the East Texas wildflower papa bear honey it comes BPA Free!! Safe and fun! Convenient flip-top insures no leakage. And for even more fun, get the full set Baby Bear, Moma Bear and Papa Bear! Trust me if your kids are anything like mine they will love it! So with all this being said this is truly a amazing place that you just don't want to miss out on to check this out click on the purchase here link below and be sure to add all their social media to stay up to date with all their latest items, giveaways and etc. 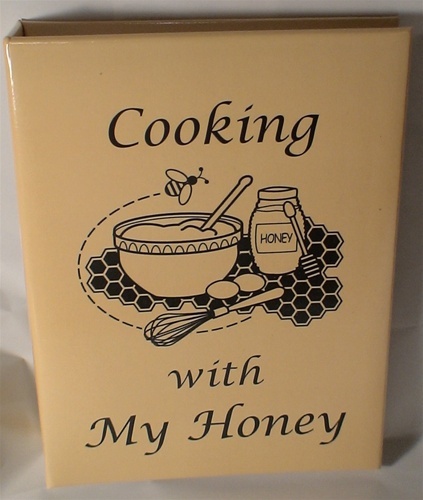 I love products made from honey. I would love to try the honey fabric freshener spray.